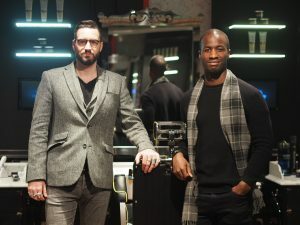 This chapter in the bar diaries is not so much about the bars in London this time, but more on the Bars we have at home and what we stock in it. The home bar is as important as any bar we visit (and considerably cheaper! ), but you got to have the right sauce in to make it more worthwhile. In our constant quest to discover new spirits, we pick up on two new bottles from the Sottish whisky realms. Both bottles in question being the Balblair 1991 and the Glenlivet Code (a very interesting new blend). 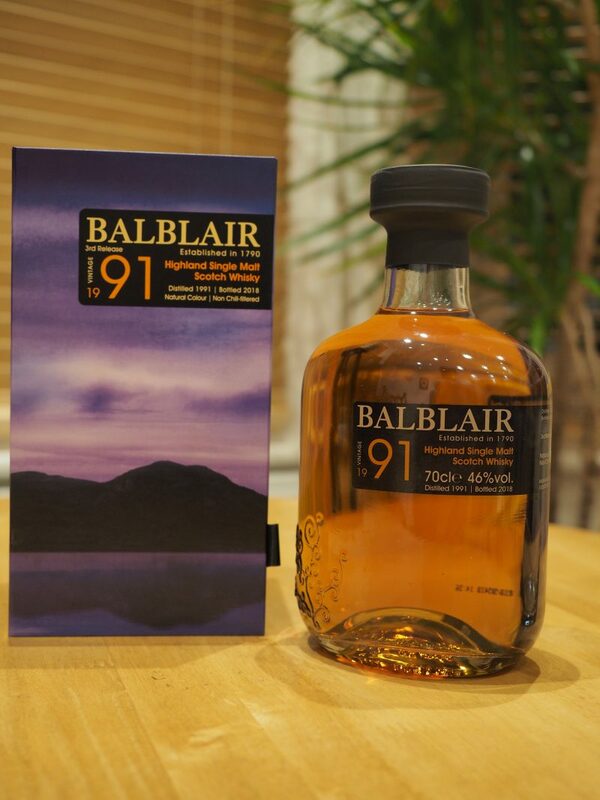 Balblair we’ve mentioned previously on several occasions, on their various aged whisky’s. But we were yet to come across their bottle of hand-selected 1991 vintage. Overseen by distillery manager John MacDonald, the Balblair 1991 has been matured for 24 years through old bourbon American oak casks. It’s then given a further three years in first fill Spanish oak butts which in result, gives you that real bright amber colour to the liquid. On the Nose: You’ll get hints of rich citrus fruits, vanilla, toffee and some chocolate towards the end. On the palate: You’ll really start to feel the effects of the American cask oak, with hints of honey right from the start. Along with the honey you’ll find spices and apricot additionally with liquorice, all the things you will expect to get from the typical bourbon barrel. This one will be short but still rather sweet. We come across this interesting blend, directly from the brand themselves. Having spent some time in Speyside with the Glenlivet team, we know how powerful the heritage behind the distillery is one to truly respect when it comes to good scotch whisky. 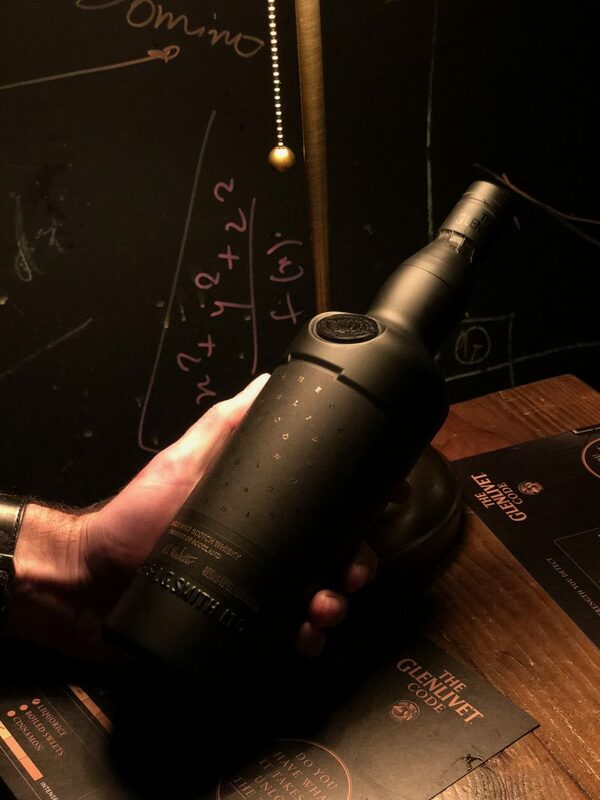 The Glenlivet code is one of their latest additions to their portfolio this year, inspired obviously by the famous British code breakers of WW2. Master distiller Alan Winchester previously said that “with the Glenlivet code, we had a unique opportunity to create a whisky that has never been crafted before, using new casks and techniques to push the boundaries of what people expect from The Glenlivet”. As I mentioned before the tasting notes are not available for you to get a view off before trying. Instead its up to you to pour yourself a dram and unlock the notes that make The Glenlivet code (cue dramatic music which makes this limited-edition whisky so exciting.